Plaid patterns, associated with designers such as Ralph Lauren, Chanel and Burberry have for a long time reminded us of affluence. 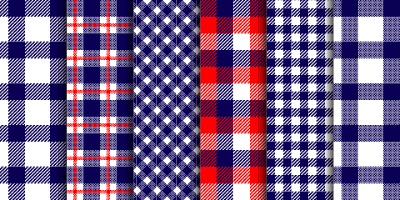 These designers continue to feature plaid on their fashion runways, season after season. Given plaid’s innate connection to the upper echelon of society, we wanted to share these tips on how plaid is being incorporated into luxury interior designs this winter season. This year design is focused on the big and the bold. 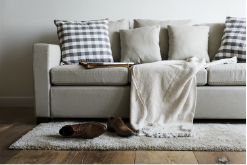 So the daring use of plaid in the home is being introduced with great effect, especially in furnishings such as the couch, accent chair, or, even in the bedding. If you want to be extra bold, consider using a plaid wallpaper on an accent wall to give your space a welcoming, yet sophisticated, feel. When layered properly, different plaids with similar colors can make an impactful statement within a space. “We encourage our designers to embrace this new trend of maximalism —more is more—when layering patterns and colors in interiors. There is a huge resurgence of more traditional fabrics being reinterpreted for the modern home and plaid is one of these. 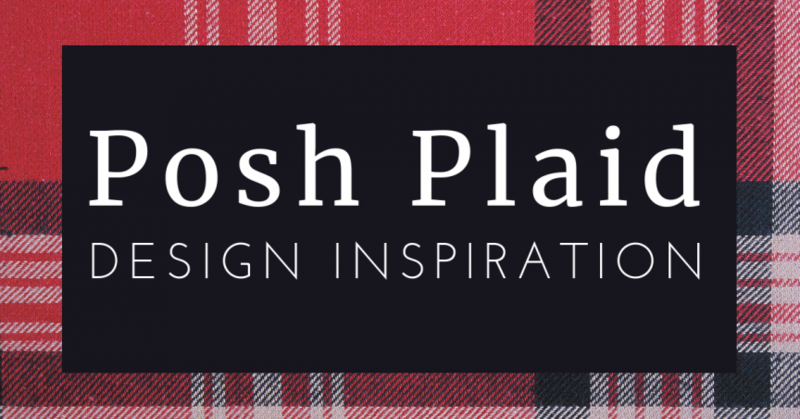 The color of the plaids you choose to incorporate can influence the entire feel of a room. For a more modern take on this traditional asset, consider using a contemporary color scheme. A bright 2-color plaid in a monochromatic room with dramatic accent pieces scattered about is sure to create a bold yet cohesive design. 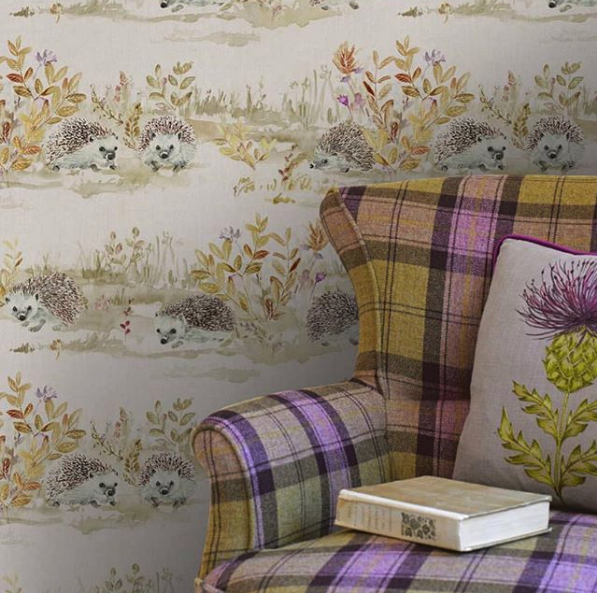 Alternatively, more traditional tartans can offer a warm welcoming feeling to a room, whereas lighter pinks and blues give off an airier lighter vibe. Going bold not quite your thing, but you still want to find ways to incorporate plaid into your interior designs? One way to add plaid in a subtle, yet sophisticated way is to add it to accent pieces throughout a room. Draperies and throw pillows look great in plaid but our favorite accent piece is a great plaid ottoman. We love sharing inspiring ideas, creative influences and following affluent homeowner trends. 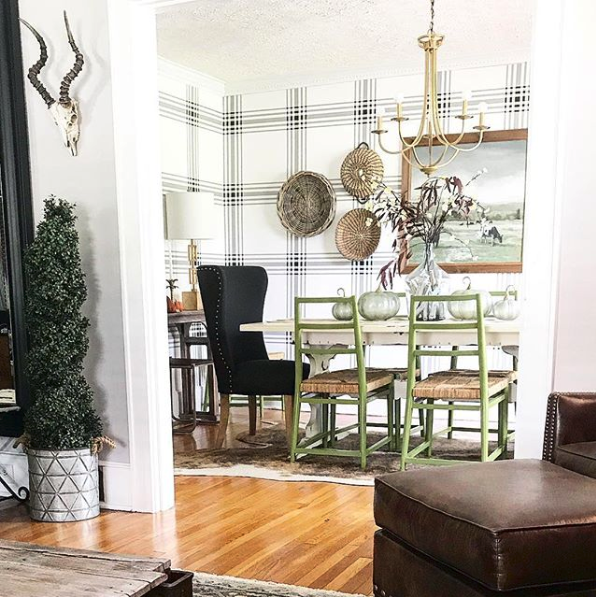 Share photos and comments about the amazing uses of plaid in rooms that you have had the pleasure to see in your luxury real estate business.